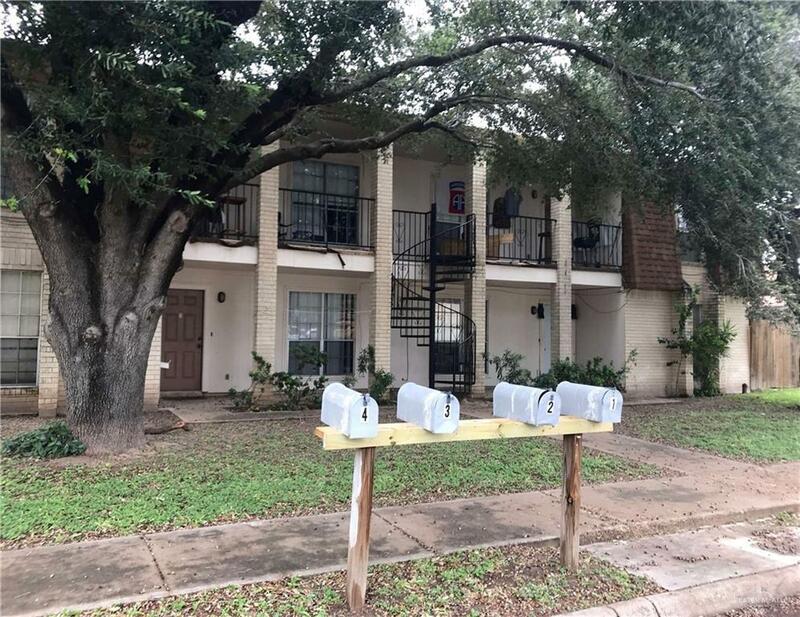 Great investment opportunity in a nice area of McAllen! Spacious 2/2s with private, covered parking in rear. Rents can easily be increased by 10%, so immediate upside is available.